Will Catherine ever become queen? England anxiously awaits Prince Arthur’s betrothed—the Spanish princess who will be its future queen. 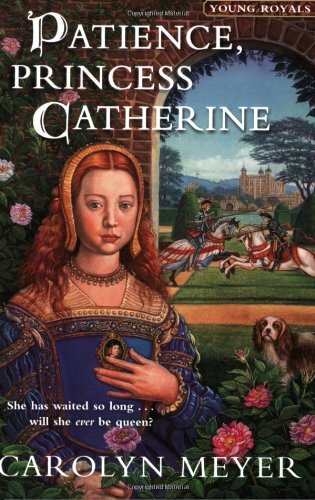 But when Arthur dies not long after the wedding, Catherine of Aragon’s fate becomes uncertain. Will the king and Catherine’s parents arrange a marriage with Arthur’s brother, Henry, or will she return to Spain a widow? Through all this turmoil, the young princess’s resolve remains unshaken: She will one day be England’s queen . . . no matter how long it takes.